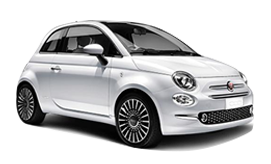 Avis Rent a Car - Jersey, offers car hire services on Jersey. Car rental is made easy through our Airport and Hotel delivery services. Our hire car customers will benefit from a family run car rental business giving a personal service while having the largest fleet of hire cars in the Channel Islands. 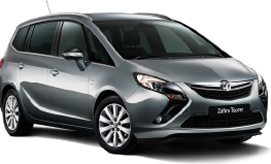 Our aim is to provide our customers a high quality service and benefit from our guaranteed low priced hire cars. 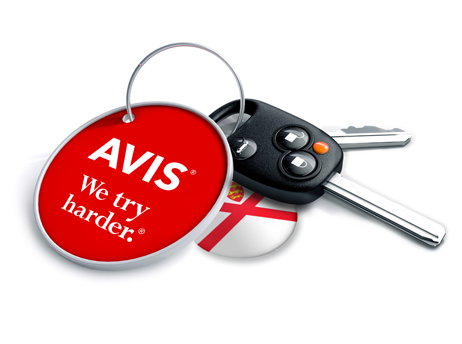 We hope you enjoy renting with Avis Rent a Car - Jersey and look forward to receiving your car hire reservation.